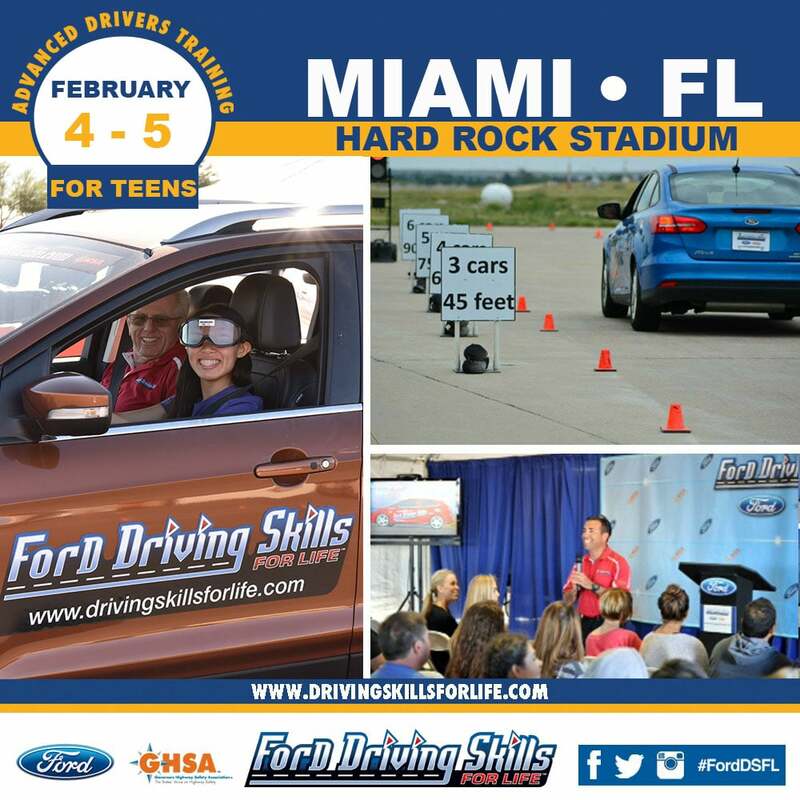 Ford Motor Company and the Ford Fund’s Driving Skills for Life will be coming to Miami February 4-5 at Hard Rock Stadium. Ford is inviting parents in the South Florida area to register their teens for free hands-on advanced drivers training. Training will help teens improve their skills in hazard recognition, vehicle handling, speed and space management, braking and stopping distances, reaction time and how to avoid the dangers of distracted and impaired driving. 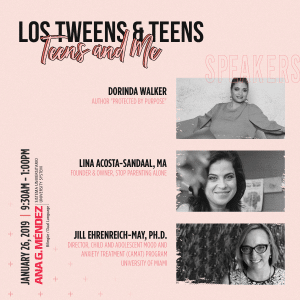 This course is intended for teens to learn these skills in a safe environment with professional instructors sitting right next to them. Please share with your friends and networks and we are looking forward to seeing you there for a fun, exciting and educational safety event for the entire family! 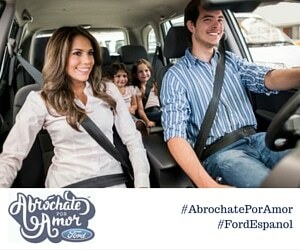 This entry was posted in Parenting Teens, Teen Driving, Videos and tagged Ford Safe Driving Zone, teen driving. Bookmark the permalink.